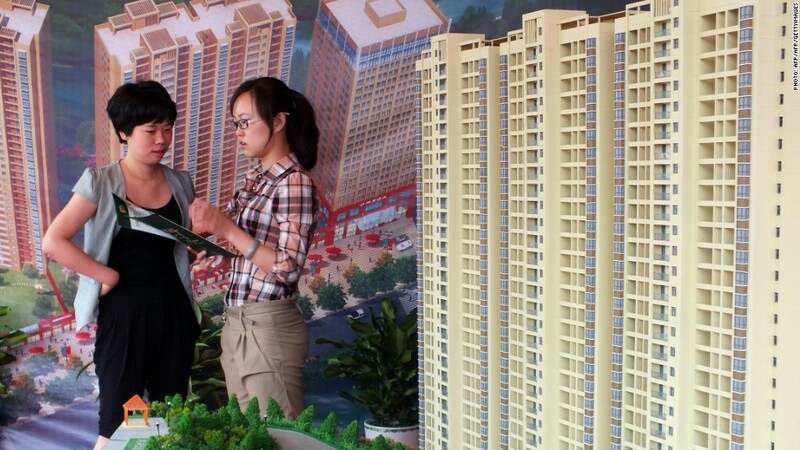 Real state prices are rising in China, leading some analysts to warn of a bubble. Property prices spiked dramatically last month in China, raising the question of whether further government intervention is needed to avoid a possible housing bubble. Housing prices rose in 66 of 70 Chinese cities in August when compared to the previous month, according to the National Bureau of Statistics. Compared to last year, prices were higher in all but one of the 70 cities tracked by the government. 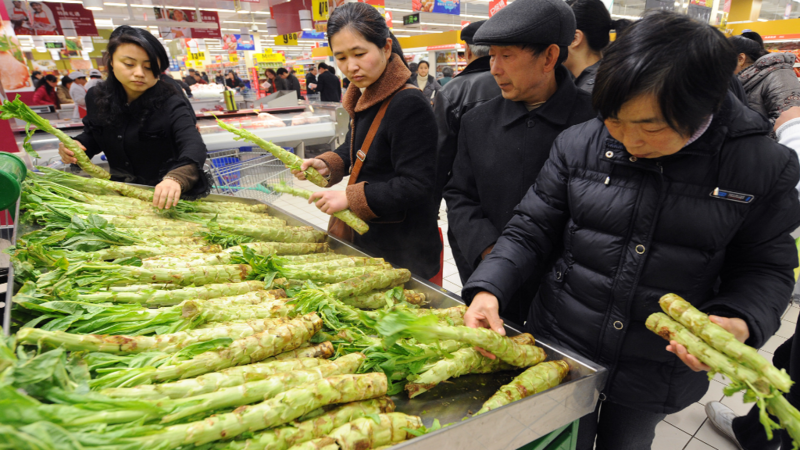 Prices in Shanghai and Beijing registered some of the largest increases, rising 15% over the previous year. In the southern manufacturing hub of Shenzhen, prices jumped 18%. On average, new home prices across the cities increased 7.5% over the previous year -- the quickest pace since December 2010. With limited investment options in China, real estate has traditionally been a popular choice for consumers looking to expand their portfolios. That, in turn, has pushed China's urban housing prices up for much of the last decade, sparking a cycle of government reaction to curb the market. Fearing the development of a real estate bubble, China sought to stem rising property prices earlier this year. Authorities in Shanghai told banks to stop issuing loans to individuals attempting the purchase of a third home, and Beijing announced that unmarried residents could only purchase one home. While the measures had some impact, policymakers were forced to consider the broader effect of such policies as China's economy showed signs of slower economic growth. "The government seems to have tolerated rising property prices and has not rolled out new tightening measures, which ... may partly reflect the challenge it faces in achieving a 7.5% growth target," said Zhiwei Zhang, an economist at Nomura. But China's economy is now showing signs of more stable growth and looks set to achieve its GDP targets for the year, experts say, indicating that larger-scale property market restrictions may be on the way. "We believe the government's priority may shift toward containing financial risks and property prices," Zhang said. Citing rampant speculation and poor planning, some China analysts are worried about the development -- and possible deflation -- of a housing bubble. Yet other analysts insist that fears of a bubble are overstated. Hundreds of millions of Chinese are expected to move from rural areas to cities over the next decade, they say, and demand is likely to remain strong.